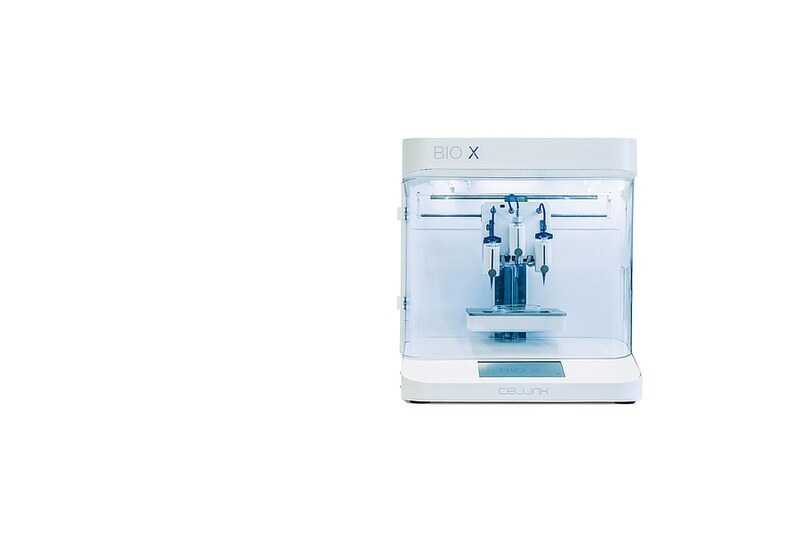 The Bio X bioprinter enables the 3D printing of human tissue. Thus new treatment methods and agents can be examined early and without animal testing. The interaction area is easy to use and features high visibility. The clean, matt look invites users to focus on the research, while the accurate and dynamic contours express the advanced technology inside the printer. 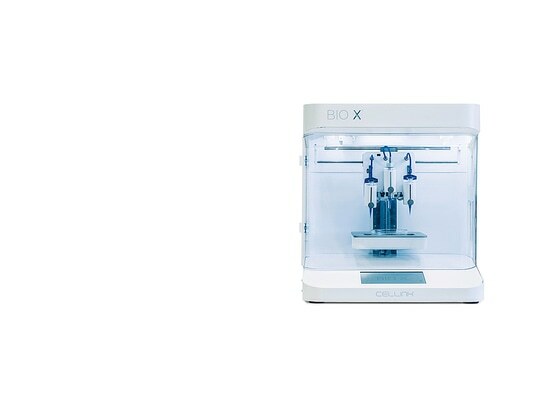 The Bio X bioprinter presents an exciting futuristic style, which accurately visualises its groundbreaking technology.